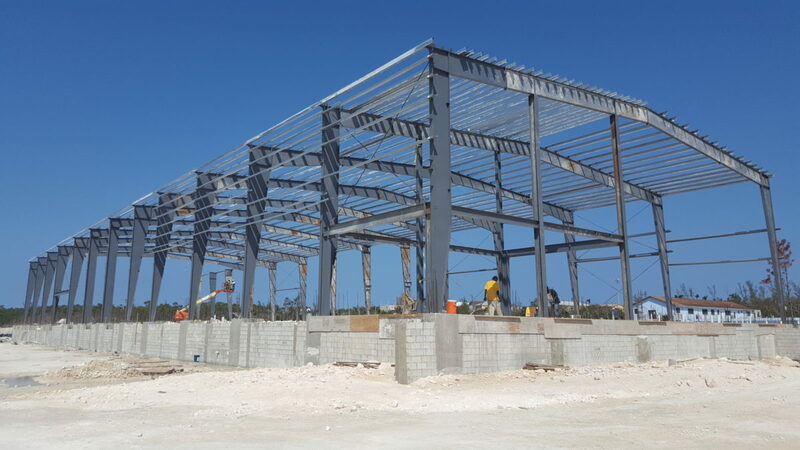 Installation Begins on Aetos Holdings - TMC Engineering Ltd. Installation on our newest project has begun and continues! This 325′ x 100′ x 32′ Star Building System is a complete package supplied by TMC – frames, wall panels, roof panels, insulation, building accessories, loading dock systems & more! The building features clearspan frames as well as expandable endwalls for future construction. There is a mezzanine level integrated to supply additional floor space. Similar to our Corky Holdings project, we are also installing freezer and cooler panel systems to provide cold storage. Follow our Facebook Page for more updates!